Months of production and lots of hard training @ Mansion Fitness, the new show "Revenge Body w/Khloe Kardashian" is a success! Be sure to check it out on E! Now you can curl your own body weight with my new add on attachment patented for all functional training cages and doorways. Now ask yourself...What is your trainer doing to innovate and further this industry? If nothing, it's time to switch! Lisa Vanderpump Of Real Housewives Of Beverly Hills and her staff at SUR lounge film their hot new spinoff show "Vanderpump Rules" at my gym, Mansion Fitness, Los Angeles. Click on the clip to watch! Breaking Bad in the House! A big thank you to RJ Mitte of the hit TV series "Breaking Bad" for supporting my gym in LA (Mansion Fitness) at our annual client appreciation and gifting event. If you haven't heard of Tinashe, check your local radio station's top 10. This hot new female R&B artist is blowing up....and I'll be there to make sure she looks great every second of the way. Thanks for the love Tinashe. Check out her newest hit feat Schoolboy Q. 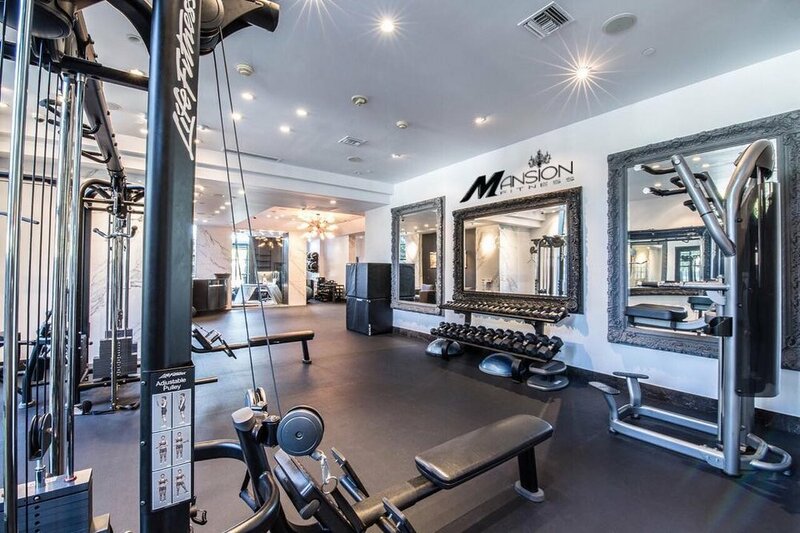 Check out the Shah's of Sunset training with our legendary trainer Max Phoenix right here @Mansion Fitness. Season 3, Episode 14 "Is This 40?!" Click on the clip to watch! I'd like to thank Lisa Vanderpump for supporting my business partner and I at Mansion Fitness. She's amazing---but I'm sure you already knew that! She's works hard and it shows. See you at the gym!